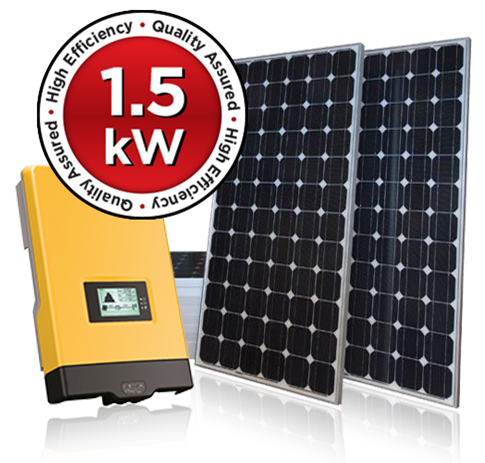 The 1.5kW Essentials Package will save you anywhere between $267 to $575 per year off your electricity bill, depending on your location and solar power consumption. A low cost entry point for going solar. Suitable for households spending up to $750 year. Choosing us gives you the assurance of an established and accredited solar company that can service your solar power system for the lifetime of its 25 year performance guarantee.